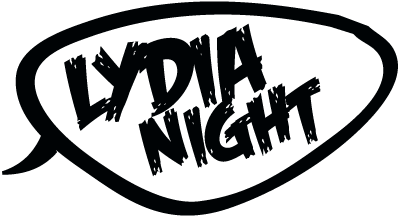 At just 12 years old, Lydia Night has been writing songs and performing them foryears. She started playing guitar on her 6th birthday and formed her first band at 7 years old. 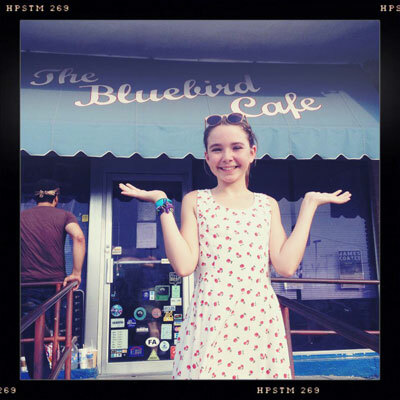 Lately, Lydia has been performing solo at Pappy & Harriet's in Pioneertown, CA, WitZend in Venice, CA and most recently at The Bluebird Cafe in Nashville, TN. She is a member of the Dead Man's Bones(Ryan Gosling & Zach Shields) choir, and in 2012 founded a 2 piece band with drummer Marlhy Murphy called Pretty Little Demons. PLD recorded their first EP and shot a video in August 2012. The six song EP entitled Flowers will be released 2-14-13.